1,117 cases of the flu have been confirmed in Cuyahoga County this season. 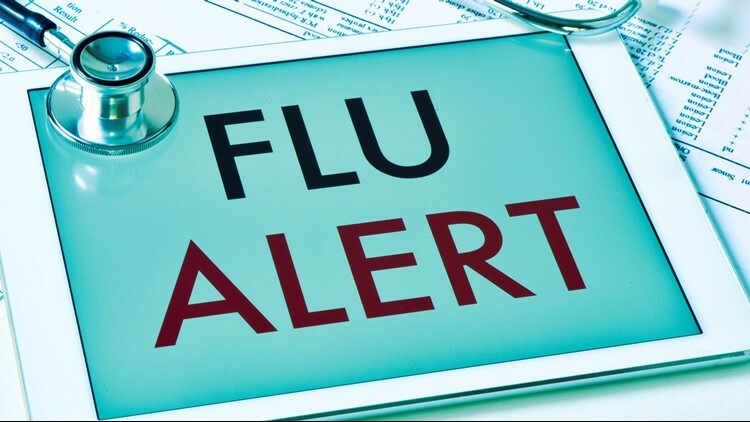 899 county residents have contracted the flu this season. A 13-year old Cleveland teen is the Northeast Ohio region's first pediatric flu-related death of the 2018-2019 season. Feb. 18, 2019: As flu season continues, we take a quick look at simple ways to disinfect the virus. The latest flu-related death in Cuyahoga County is that of a 94-year-old East Cleveland woman. Nov. 1, 2018: Health officials say this year's flu vaccine is a solid match for fighting off the virus. 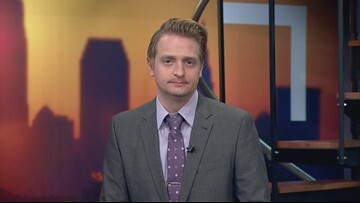 March 28, 2018: WKYC's Will Ujek has the details. The victims range in age from 81 to 98. You already know this is a very bad flu season. You also know health officials strongly encourage you to get your flu shot, and it's not too late. But one woman from Euclid explains how her flu shot saved her life and not the way you might think. How is this flu season impacting children? Half the children who have died from influenza had some other underlying health problem. That means half were normal. That's why doctors stress getting flu shots for children. 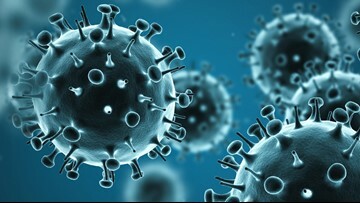 Health officials say flu activity remains 'high' throughout Cuyahoga County. There have been 21 total fatalities this season in Cuyahoga County. Super Bowl 52 will bring tens of thousands of people to U.S. Bank Stadium during one of the worst flu seasons in nearly a decade. The mother first noticed the symptoms on Friday.